Home buyers take note! 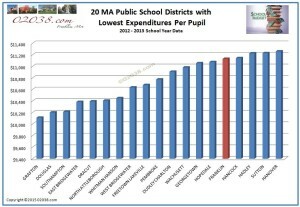 A new chart, exclusively available on 02038.com, documents the unbeatable advantage that low property taxes and a top performing high school give the Town of Franklin, MA over most other towns in suburban Massachusetts. Franklin’s highly desirable combination of affordable real estate taxes and great public schools is made possible by the superb job being done by the teachers and administrative staff in Franklin’s public school system. They produce a wonderful learning environment for students on a surprisingly limited budget. 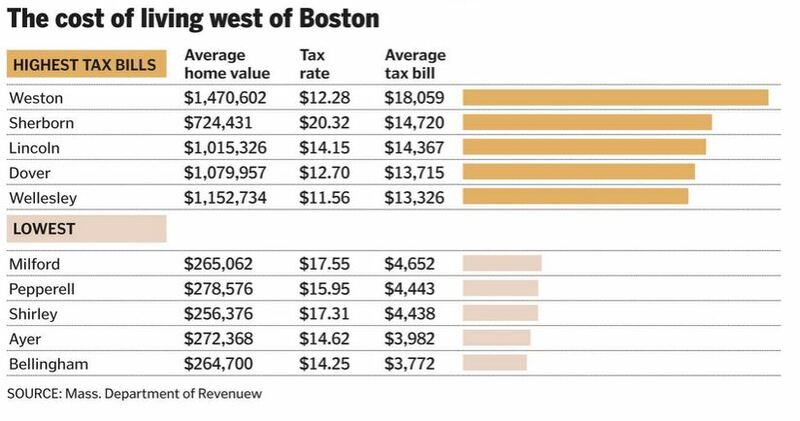 Their success in creating superior schools in town while helping keep property taxes low go a long way toward making Franklin such a smart choice for home buyers in the suburbs west of Boston! 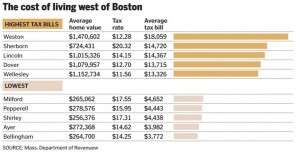 The Boston Globe provided a lot of data on suburban property tax burdens in Greater Boston in a recent article on how home buyers look at property taxes, public school rankings and quality of life issues when choosing where to live in suburban Massachusetts. Curiously, the article fails to highlight the Town of Franklin when it reviews communities in the suburbs popular with buyers for offering low taxes, good schools and a great quality of life. But in data buried at the bottom of the article, you can find that Franklin’s average real estate tax burden is gratifyingly low. 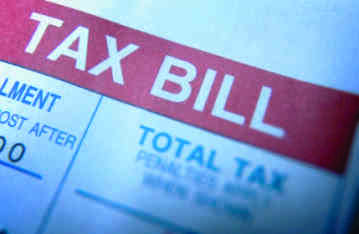 Property taxes are a lot lower in Franklin than in most other communities in the I-495 region! Where the Globe went astray in skipping over Franklin in the article was in failing to recognize that Franklin High School recently posted stellar scores in the annual performance tests mandated for all Massachusetts high schools by the Commonwealth. 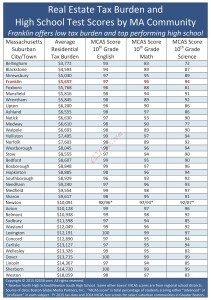 The chart at the top of this post is my attempt to set the record straight: when you compare suburban towns by both average property tax burdens and high school test scores, you see that Franklin offers an enviable combination of low property taxes and a top performing high school. 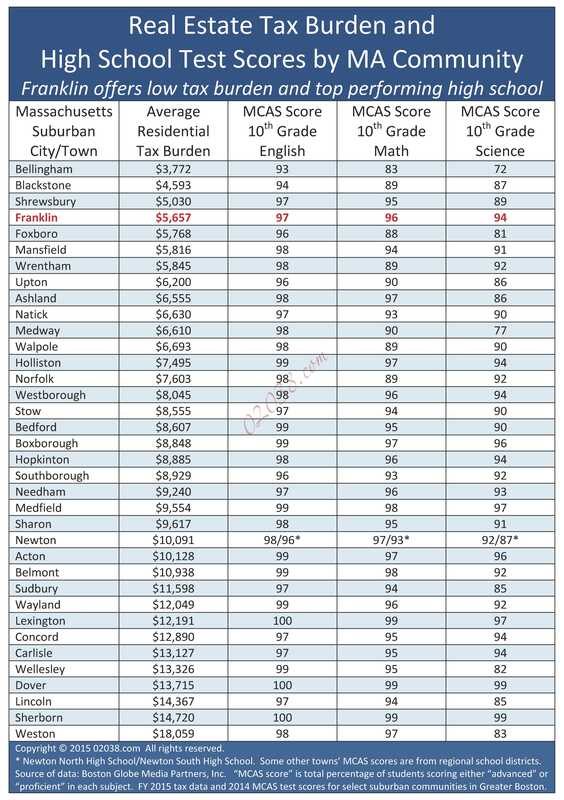 Franklin High’s test scores edge out high schools in such prestige towns as Sudbury, Concord, Carlisle and Lincoln, while the average property tax in those towns is more than double what you pay in Franklin! If you live in Franklin, MA, you get superior schools and low property taxes along with an award-winning community (including Safest City in the US), lots of green space for recreation and a commute that is made all the easier by the town’s TWO commuter rail stations and TWO interchanges on I-495. In terms of taxes, schools and quality of life, it’s a dream setup for home buyers! One reason Franklin enjoys such a low tax burden and such good schools is that the Franklin Public School District is incredibly efficient with the tax dollars it receives. In other words, the district spends a modest amount per pupil and still produces great results (as exemplified by the wonderful test results at the High School). 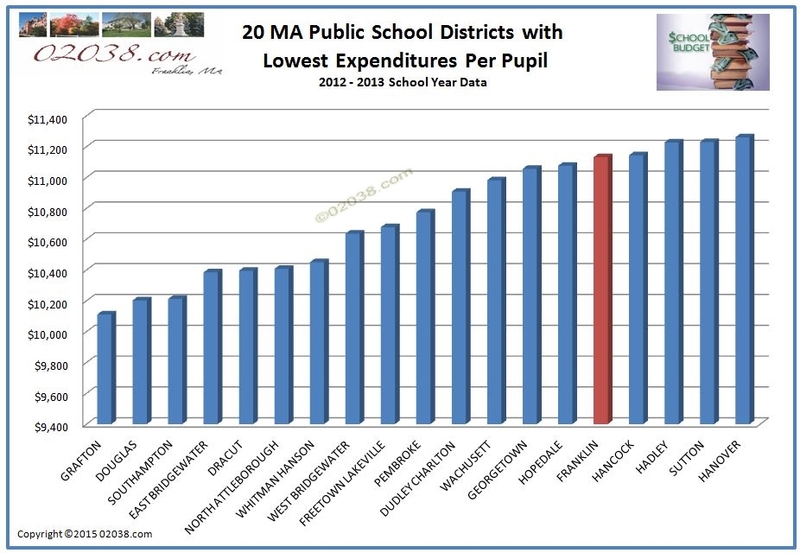 In fact, Franklin ranks as one of the 20 lowest spending-per-pupil school districts in all of Massachusetts! Despite the controlled spending, Franklin schools perform at a high level. Talk about getting good bang for your real estate tax buck! Kudos to the Franklin public school system for being so efficient and effective with the tax dollars it receives. The chart above shows how per pupil spending at the Franklin Public School District (shown in red) compares to the state average (shown in green) and to other select suburban school districts. Again, Franklin spends very little per pupil, yet the Franklin High School ranks “in the wheelhouse” with the top performing high schools in such high spending, high tax burden towns as Sudbury, Sherborn, and Dover. Very impressive! Another factor helping to keep Franklin’s residential property tax burden so low is that there are a lot of commercial and industrial properties in town. The many businesses in Franklin provide a lot of services to town residents and greatly enhance the quality of life in town. They also pay a substantial amount of real estate taxes, reducing the tax burden on residential properties. It’s a double benefit for Franklin residents! If you’re looking for a place to call home in the suburbs west of Boston, give Franklin a try! The town certainly merits your consideration. 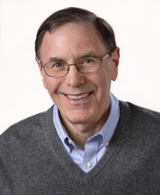 Contact 02038.com author Warren Reynolds with any questions about buying a home Franklin, MA!